Happy healthy kids today are happy healthy “grown ups” tomorrow. 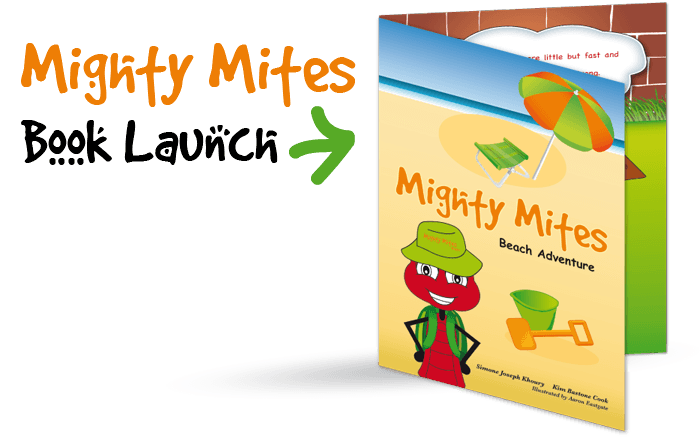 Mighty Mites is a complete health and well-being program for pre-school children, promoting an active and healthy lifestyle in a fun and creative way. Mighty Mites is conducted in the familiar environment of your child’s centre or kindergarten. 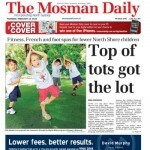 Music and group activities to build listening, learning and social skills. Physical activities to build coordination, strength, balance and endurance. Non -competitive programs to encourage participation and self confidence.